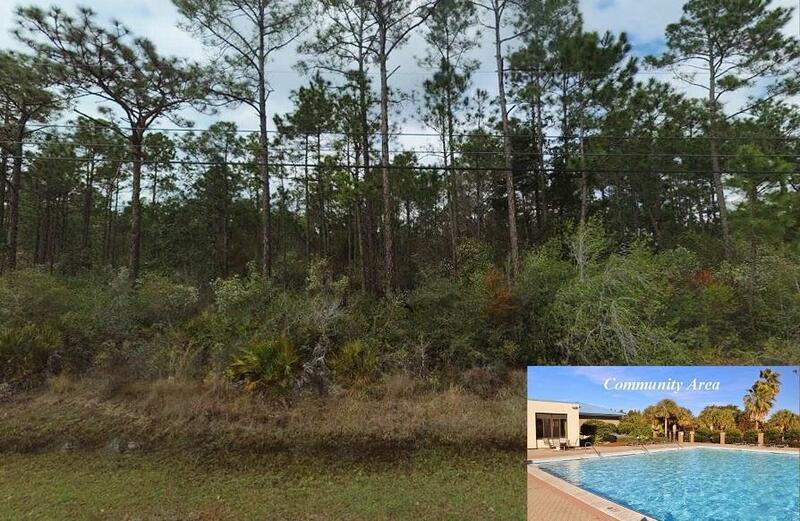 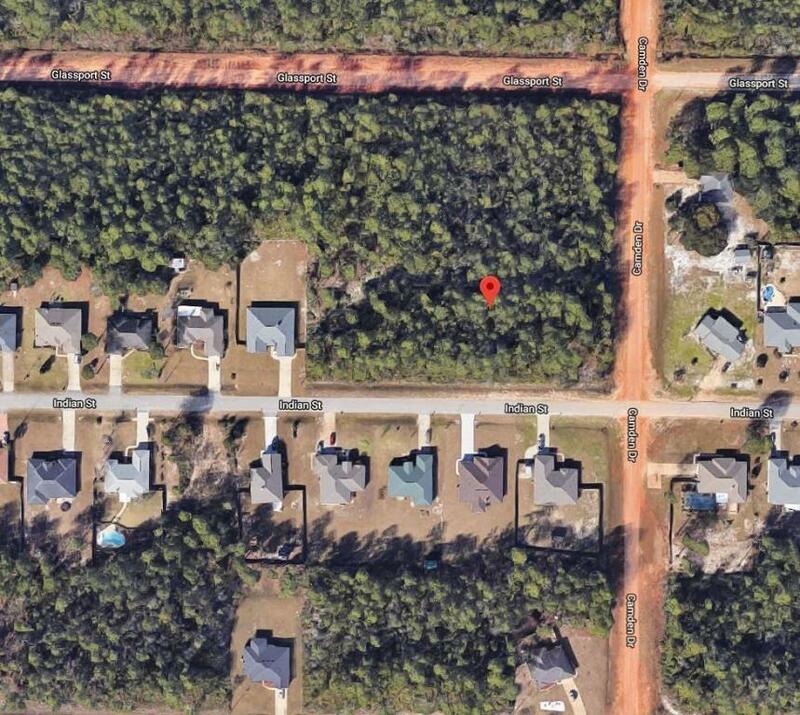 Half acre lot in sought after Holley By The Sea subdivision! 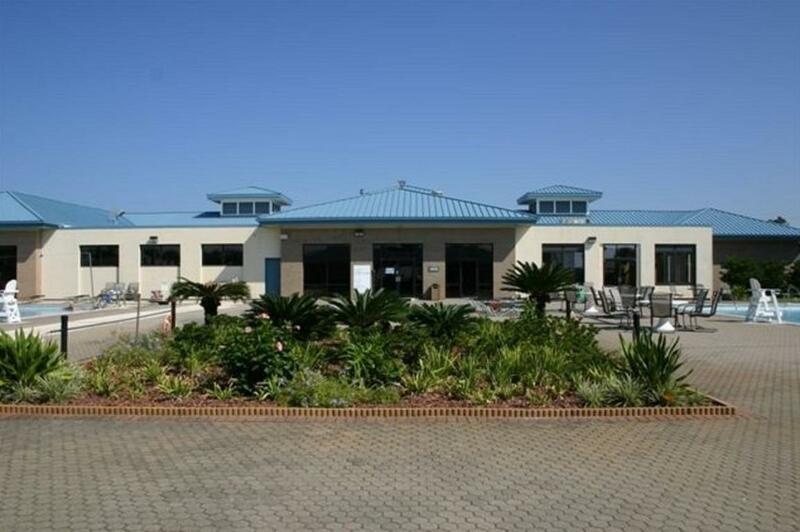 Ownership includes membership to Holley by the Sea's multi-million dollar 45 acre recreational center with 8 clay tennis courts, 3 swimming pools, full gym, aerobics, summer camp, lighted basketball courts, sauna & steam room, playground game room, community house on Santa Rosa Sound with playground, dock, access to the East Bay boat launch and many community events. 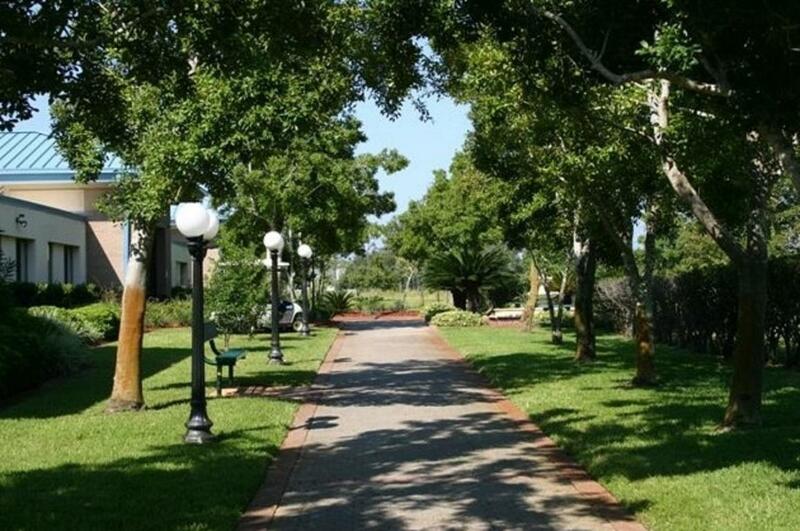 Only minutes to the pristine white sugar sand beaches and emerald water of the Gulf of Mexico.